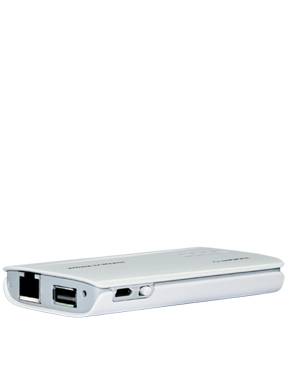 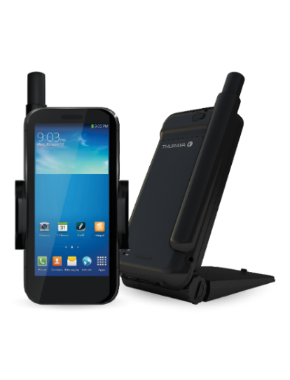 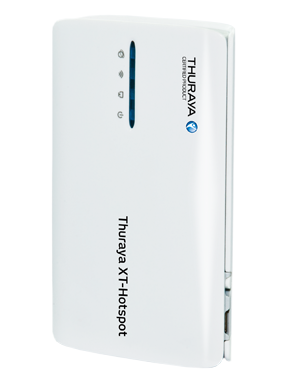 The Thuraya XT-Hotspot is a pocket-sized router that creates a Wi-Fi zone of up to 30 meters for multiple users to access the internet from their laptop, tablets and smartphones at affordable rates. 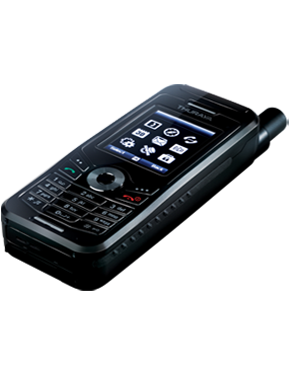 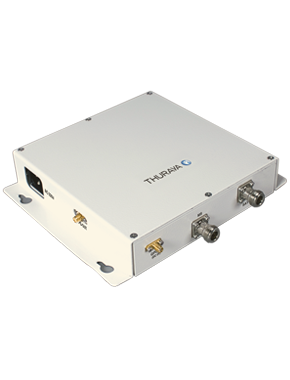 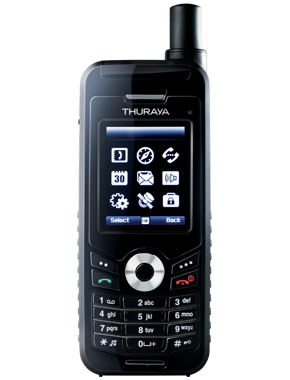 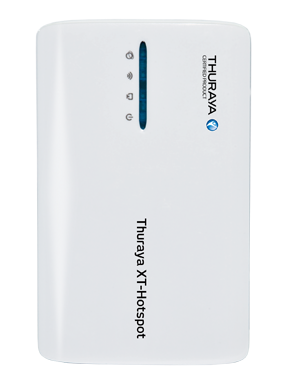 Thuraya XT-Hotspot is the only plug-and-play Wi-Fi router that provides you with secure internet access with satellite data speeds of 60 Kbps – without the need to install software. 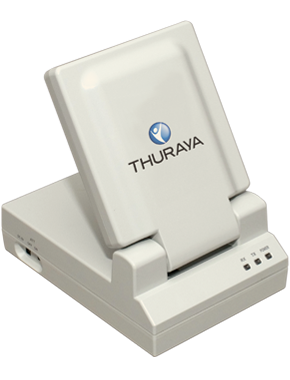 Designed for field and mobile office setups, the router offers quick, reliable internet connections even in the most remote areas, enabling you to minimize management and operation costs. 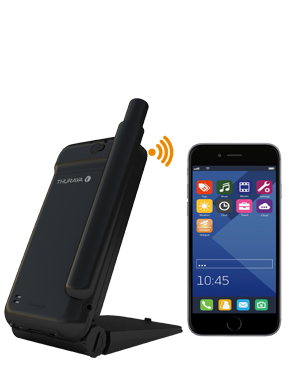 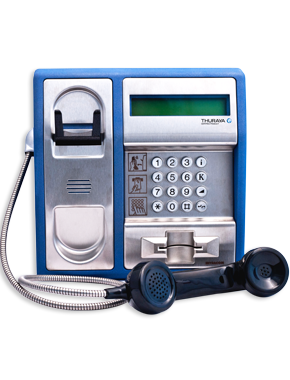 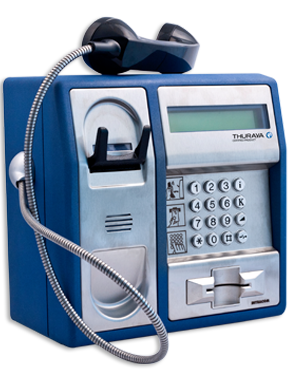 No matter how far your business operations take you, Thuraya XT-Hotspot provides an instant and convenient internet access point to social media networks, including Facebook and Twitter, regardless of your location and at all times.